The announcement, made overnight, sparked accusations of an electoral coup from runner-up Martin Fayulu. 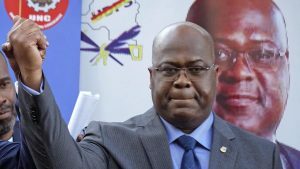 Mr. Tshisekedi’s campaign team has denied these claims saying these are false accusations. 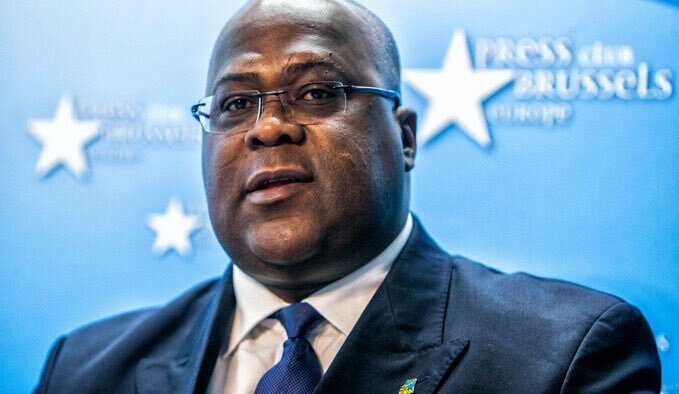 If confirmed, Mr. Tshisekedi will be the first opposition challenger to win since DRC gained independence in 1960. Current President Joseph Kabila is stepping down after 18 years in office. He struck a conciliatory tone with Mr. Kabila when addressing supporters at his Union for Democracy and Social Progress party headquarters in Kinshasa. 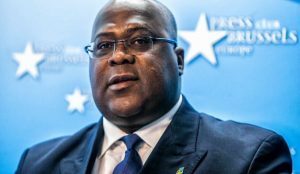 A spokesman for Mr. Shadary, who had been Mr. Kabila’s hand-picked candidate, accepted the defeat, saying “the Congolese people have chosen and democracy has triumphed”.